This small-scale project has supported the introduction of the well-established Remote Care Service on the remote island of Faial (Azores) to the great benefit of the most vulnerable and disadvantaged members of the island community. The Remote Care Service is an initiative of the Portuguese Red Cross (CVP) and was launched in 2008 to improve the quality of life of people who are isolated and at risk, in both rural and urban areas, in Portugal. It is a telephone-based support service (available 24 hours a day, 365 days a year), but also uses an innovative and reliable ICT application to link users via an 'alarm button' to the care services of their local authorities. The overall aim of the project is to increase social cohesion / inclusion in the vulnerable and disadvantaged population of the island of Faial with a specific focus upon: 1) supporting the independence and improving the quality of life of elderly people in isolated rural communities, and; 2) boosting the services of local authorities and encouraging those organisations with social responsibility to operate more effectively as part of a network. The project supported the introduction of the CVP Remote Care Service on the island of Faial. 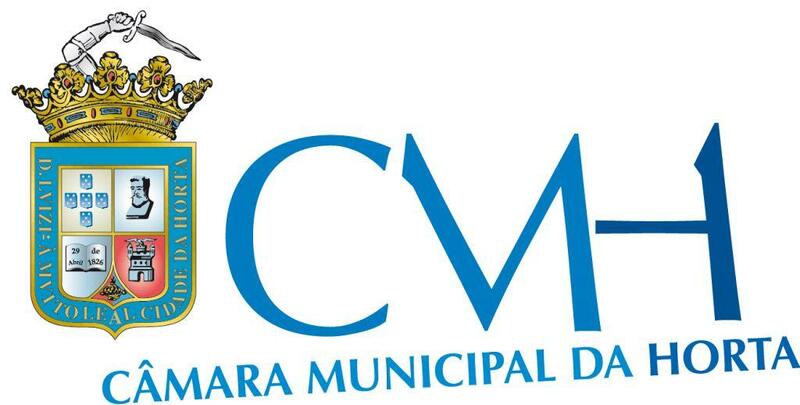 The town of Horta set up an agreement with the CVP and the IAS (Social Action Institute) and equipment was purchased and installed in users’ homes. The equipment consists of fixed and bracelet/necklace terminals with an alarm button, enabling the user to call and/or be located by the CVP call centre at any time of day or night. CVP professionals immediately assess the situation and respond as necessary. EAFRD support has helped to greatly improve the responsiveness of CVP professionals to emergency situations (health and/or social problems) in the isolated rural parishes on the island. This is important for the more elderly and/or socially-excluded users of the service who would otherwise tend to be relocated and institutionalised – instead they can remain for longer in the community and transfer their social/cultural values to the younger generation. The Remote Care Service has greatly improved the mental/psychological well-being of elderly people on the island and this has produced important additional benefits. In particular, the improved trust between the socially-disadvantaged members of the community and the island authorities allows care providers to operate more efficiently, reinforcing joint responsibility within the network and lower the financial cost of care provision.